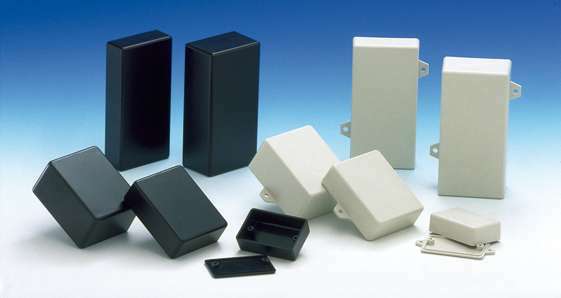 There are many kinds of enclosures available in the market but the most prominent are those made of plastic and metal. 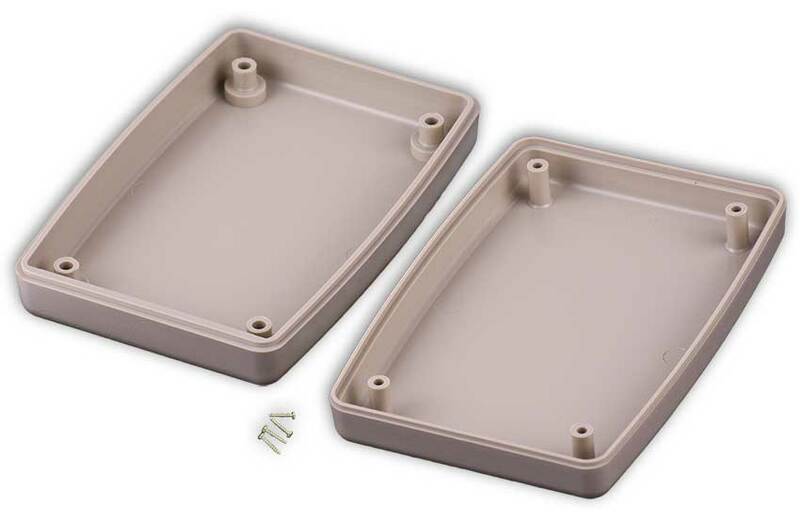 In this post, we will differentiate what are plastic enclosures and what are metal enclosures. Metal enclosures have long been one of the most important parts in houses as well as office buildings. It is a purpose made cabinet for switches, knobs and for various electrical components that are wired in the house’s main supply. The only part of the equipment which is visible to the people in the building is the enclosure. It is not only designed for easy use, but also for pleasing. It conceals look to the surrounding so that it does not reflect any mess. The matter of fact is that which type of part you want to install? And! What kind of material would it be made of? There are mainly two types of enclosures available in the market. One type is made of plastic which have several sub divisions and the other one is made of metal. There are many advantages of installing metal enclosures. One big benefit of metal enclosures is that metal enclosures are a lot more resistant to weather. If you live in hard conditions where you experience a lot of rain or moisture then you must consider the material. In wet conditions, metal enclosures are a good selection for you. This is because even with protected plastics, there is a lot of chance of the plastic swelling up. Plastic is not preferred because of deforming issues especially when that plastic is attached to metals. 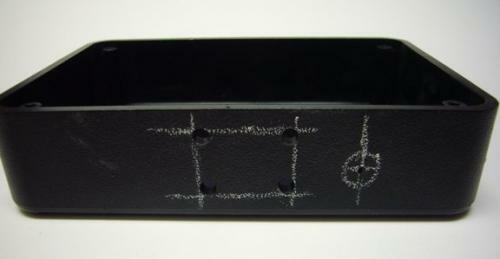 Rust is a big reason of loss and other huge drawbacks for the metal enclosures. 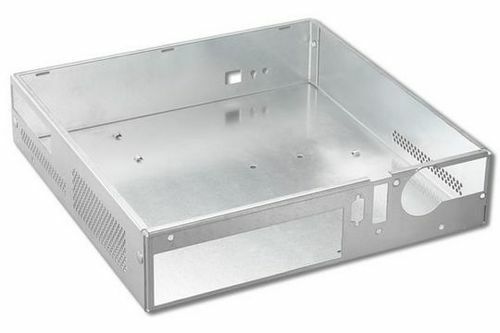 But, if you use metal enclosures coated with aluminum, then you will not even have to deal with rust. Another plus point that you will have with a metal enclosure is that it blocks all sorts of interfaces. If you reside on a hill top or near an area with higher levels of noise pollution than you must go for a heavy shielded metal enclosure. It blocks all sorts of interferences. If you reside on a hill top where antenna interferes is very high then you will need a metal enclosure. It will become a sort of an extra lifeline for your wiring systems. Moreover, you will have better grounding facilities if you opt for a metal enclosure. With this type of enclosure you will also have static protection. In case of radio switches, it is very effective. However, this form of enclosure has a few drawbacks. Mainly included drawbacks are: it is more expensive than its parts made of plastic. But the fact cannot be ignored that it lasts quite longer than plastic enclosures and is far more durable. When dealing with plastic enclosures there are many advantages. Main considerable fact is the protection it brings along with it. The best advantage that you get from plastic enclosures is that they are very cost effective. You can get a plastic enclosure for a far lesser price than a metal one. Furthermore, it is easy to install as well due to its lesser weight and easy handling. The metal enclosures are bulky and difficult to fix. Plastic also provides protection from UV radiations. This is particularly more useful in rough areas where the temperatures are high and hot. Due to these factors, plastic enclosures are used excessively for small junction circuits that usually handle in the premises of the house. Cable holding is also a very positive thing because this material has greater elasticity. It increase protection for the wires inside the circuit. 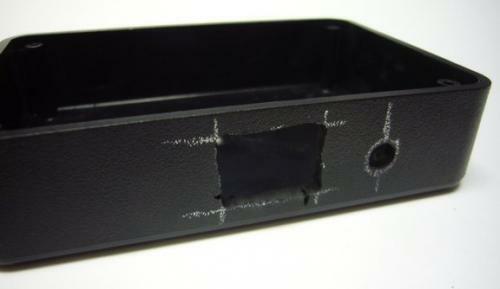 Plastic enclosures are usually tough industrial protection and are far better option. This is because there are chances that it may even be submerged in chemicals or water than. This is because it does not react with the chemicals. It protects the inner wiring of your circuits very closely from any kind of contact with water or short circuiting. Though, this sort of enclosures also has drawbacks that can cause bad outcomes. First of all, if you use an outdated plastic such as PVC then it can be harmful. It can come to contact with UV radiations and can cause high emissions. Such emissions into the environment can damage the ozone layer. Secondly, if you use low graded plastic then it can swell up at different temperatures. In moist environments, it can cause a lot of troubles for the circuiting as there will be increased chances of short circuits. Its life is also short which means at times plastic enclosures are termed as short lived. In the end, it can be easily said that the choice of the right material of your enclosure depends upon the surroundings. If you live in in an unstable climate with high weather difference then metal enclosures suit you. However, in industrially bad environments with greater heat, plastic enclosures will be the best choice. The trend of DIY is increasing these days; people are more interested in getting things done on their own rather than paying for it. Many people do their craft work like making cabinets, a shelf for their home or installing the LCD themselves. For all these things you need to be well-knowledge about how different machines work and what purpose do they serve. If you need to make or cut a square hole in enclosures, whether it’s metal, wood or aluminum you can easily make a square holes within a few minutes, keeping in mind that you the right tools with you. Here we have certain methods from which you can cut square holes in enclosures. So if you have these tools at home then all you need to do is get to your work bench. This method is very easy, as you can make square holes in wood by using an ordinary chisel. Square holes are usually made as an alternative of tenon joints or the custom mortise, so if you want to make a project or turn an old fashioned wood furniture into something new and creative you can easily do it by using this method. To cut a square properly in straight alignment, you need a drill press to drill the pilot hole after that you can carve the sides of the square with a chisel from hands. First you need to start by cutting a perfect square of ¾ by ¾ inches through a part of poplar. First insert the ¾ inches brad tripped drill bit into the drill press, then place the poplar beneath the bit and switch the drill press on and then drill through the poplar. Next you need to place the tri-square and then on one side of the hole, you need to draw perfect square lines with the help of tri-square. Once the lines are drawn you need to place the chisel on top of them, align it with the lines and then tap at the end of the chisel with a mallet to make a line, follow this pattern on the all four sides. Now you have to put the chisel on any one line and tap hard on it so that its presses down through the hole, as it penetrates the hole its cutting the sides of square hole, you can follow this on all the other sides as well. Once your hole is made you can then trim and shave it with the chisel to make it smooth and clean. This second method is also very simple through which you can easily make square holes. Usually people like to do small project work or fixing or attaching some equipment at home themselves. Mostly people face difficulty in making square holes, but here is an easy way to make square holes simply by using a sabre-saw and drill bit. 1. First, you need to draw the square on the wood using a pencil and ruler be certain that you draw the square in proper alignment and connect the corners properly. 2. Next, you need to use your ½ inches drill bit to yield a pilot hole, remember you need to drill on one of the square corners and don’t drill on the line instead drill inside the line for a proper square. 3. Now you need the sabre saw, insert it in the hole you just yielded, switch on the saw and angle the blade towards the line which you draw for the perfect square. Keep the saw on the line and follow it on all four sides till you get a perfect square. 4. Now you will need you the sandpaper, to smooth the edges of the square, just remember this that you have to be very careful in sanding the edges so that they don’t turn round. Wood and metal enclosures have always been in use, whether its home or for office buildings. The purpose of wood and metal enclosures is to cover electrical components, cabinets for knobs and switches which cover the wirings of the house or office. The only part which is visible in the house or office is the enclosure, but not what is inside it. Sometimes when people need to fix or cut a square hole in enclosures, they don’t really know which method to use. Most of them have the appropriate equipment at home for creating square holes in enclosure but don’t know how to make them, through the above stated two methods; you can easily create square holes in enclosures without spending an extra dollar.